Just opened my KISS ALIVE! 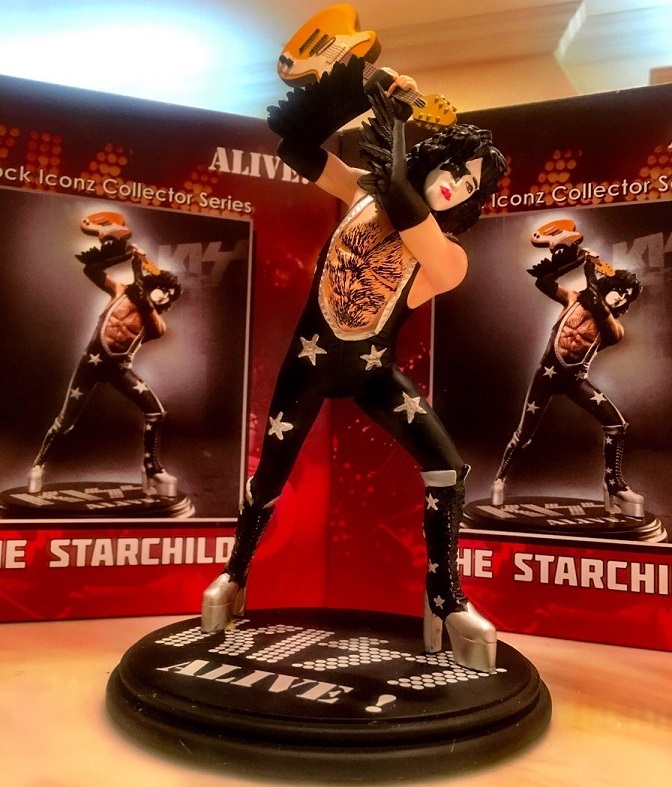 Rock Iconz Collectors Series STARCHILD. What do you think?